There are those rare moments when you meet someone remarkable. While we have not spoke in person, I have gotten to know Annie Moore through Facebook where we started to communicate on a page of a mutual friend. Since then, I have watched her follow her passion and start her own business, SNKnits. Her desire to make handmade knit and crochet items was something in which I could relate. As a fellow fiber arts colleague, I am impressed with the works of Annie Moore. Her creativity is evident not only through her yarn selection, but also through the vast array of each and every item she makes. You can see this is more than just a hobby to her. 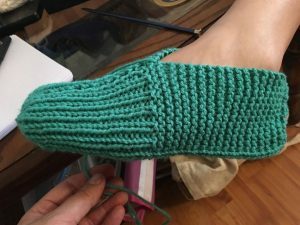 It is clear that customer service is very important at SNKnits, and was evident when I recently commissioned Annie to make a pair of slippers that I wanted to give to my mother for Christmas. 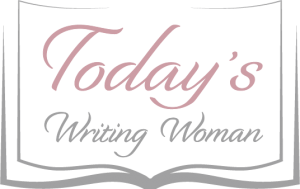 While this was her first foray in making slippers, she stepped up to the plate, and hit a home run! 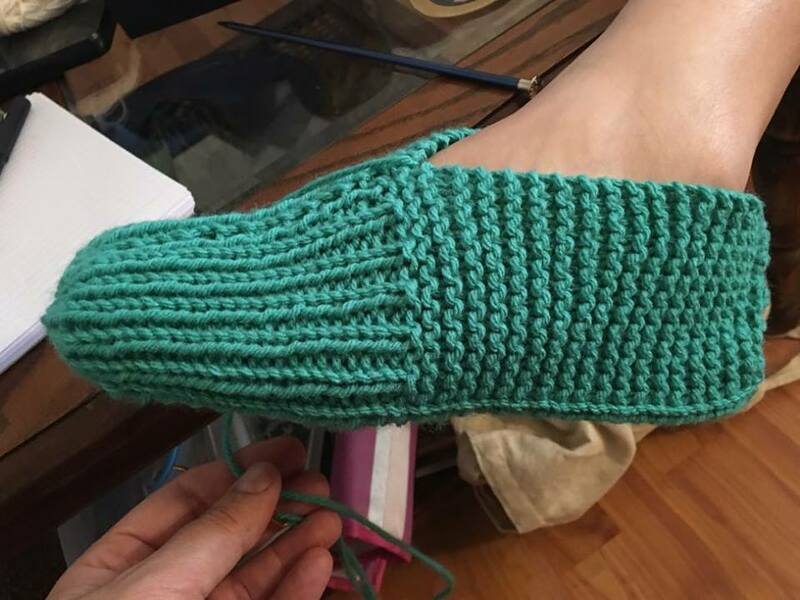 What she created was a beautiful, simplistic foot covering that reflects my mom to a tee. Communicating with Annie was a breeze and she kept me in the loop every step of the way. She shared her progress with me through the pictures she sent, and I am thrilled with the final product. SNKnits not only saved me a lot of time this upcoming holiday shopping season, she also made a gift that my mom and I will treasure.